The National Organization for Womyn is desperately in need of money. Even as their membership continues to shrivel unto divisive Democrat dust, and even as their political and social influence continues to fade into that jaded sunset of a previous generation’s glory days, the NOW crowd is desperately seeking a lot of cash and credit. Yes, the gilded groupies of Bill Clinton’s Crotch Chronicles are groveling for some big time booty. 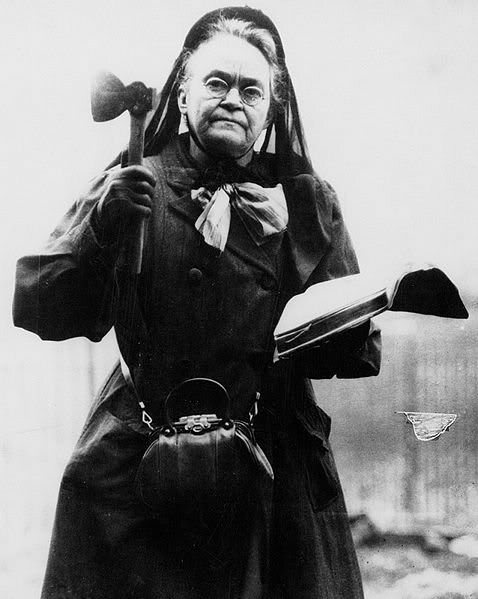 The Enough Rush Campaign is the latest effort by these aging Carrie Nation know-it-alls to fill their depleted coffers with the ever readies. Using the silly Sandra Fluke faux pas as the rally round the flag outcry for their trumped-up war against women, NOW hopes to raise their ailing entity from the smoldering ashes of their very own over-heated hypocrisy. The National Organization for Left-wing Democrat women. An outfit that thinks it speaks for all woman-kind across our country. Because after all, we’re not individuals anymore, but merely useful identity groups full of members who must think the same thoughts and hold the same opinions. The Borg Progressive Collective. Wake up. Limbaugh is here to stay. This message has been brought to you by a proud non-conformist member of the lesbian community. The Democrat Giggle Girls are a bit late on the uptake with this past tense marketing maneuver. The Limbaugh kerfuffle lasted all of a nanosecond in the life cycle of manufactured news. A day late and a dollar short, as my good-hearted, mostly stay-at-home Mom used to say. This entry was posted in Political/Social and tagged Enough Rush Campaign, Huffington Post, National Organization for Women, NOW, Rush Limbaugh, Sandra Fluke. Bookmark the permalink. Love the way you put that. The presumptuousness of the left sometimes drives me to distraction. But just reminding them of the presence of a dissenting voice probably bugs them more, so I take comfort in that. Yep, you’re exactly right. Even one dissenting voice is a threat to these people. And that’s where the internet has dramatically changed the playing field for free speech and diversity of opinions. Every anti-Left women’s blog out there is yet another mosquito bite on NOW’s backside. The more visible we are, the more of a threat we are.